Excellent turn-key business opportunity in the heart of Menomonie. This public 9-hole par 30 executive golf course located in the city limits features fully functional club house, outdoor summer kitchen and large patio area. Course features 1, 889 yards from the longest tees for a par 30 while the back tees play 2, 122 yards for a par 31. Property also includes 2 maintenance blds 40x60 and 30x30 . Excellent development opportunity for commercial, industrial, or possible apartment housing. With over 400 feet of waterfront, and access by road frontage on the complete south and east sides of the property, it makes for an accessible property while providing amazing views of the river! Good level building site with city utilities and easy access to Interstate 94. Very rare opportunity. Just minutes from Menomonie this unique property features 30 acres of timber which has not been logged in 30 years. Remaining acreage makes great pasture space. 30x120 heated shop with a 2 bdrm and 1 bdrm apartment, a lean to shed, and chicken coop. New Steel roof in 2017, kitchen in 2018, some new paint and flooring in 2018. This property is great from hunting, hobby farm & would make a fantastic corporate retreat. 211 Acres Secluded from the road with a great mix of woods and tillable land for excellent Hunting! 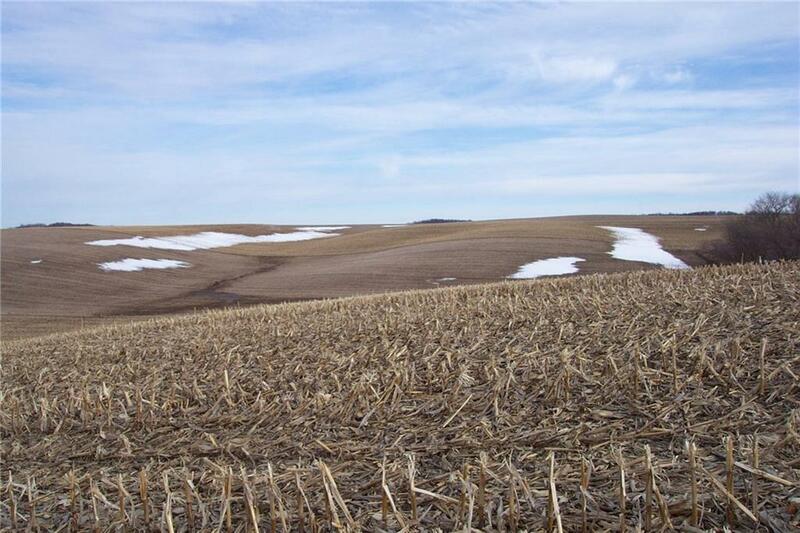 53 tillable acres currently rented out for $125.00/acre for a total of $6625.00/year. There are multiple great food plot locations and deer sign throughout the property. Property has 153 acres enrolled in Closed MFL for reduced taxes.